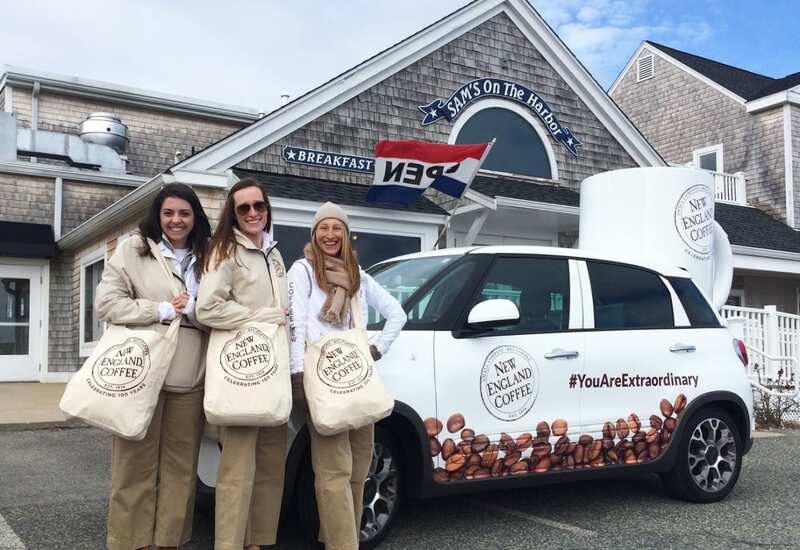 New England Coffee is celebrating 100 years in business with a yearlong Extraordinary People campaign that pays homage to its food service customers and consumers and raises awareness of the brand. 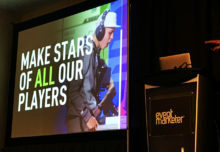 A #YouAreExtraordinary engagement and sampling tour, which kicked off in March and serves as the cornerstone of the effort, so far has made 180 stops to food service accounts and community events throughout New England where it is deepening business and consumer relationships and garnered more than 500 social media posts. 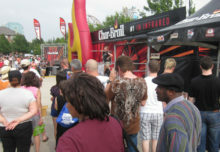 Some photos from the tour will appear in the company’s digital advertising. The sampling tour travels in a “mug mobile,” actually a Fiat 500 with a giant coffee mug attached to the back, to New England Coffee food service accounts, including independent coffee shops and donut shops, where the street team distributes free packs of coffee for brewing at home or cups of hot coffee served from jetpacks, along with picture frame magnets, coupons, coffee scoops, coffee tumblers and more. Team members also award coffee-themed gift baskets to “extraordinary” customers or employees at those accounts. The mug mobile also reaches consumers at nearby community events and parks and makes stops at fire stations and police stations. Tour photos are posted with the hashtag #YouAreExtraordinary onto Facebook, Twitter, Instagram and the social media gallery on New England Coffee’s website. “The street team and tour allows us to deepen our connection with both of our audiences—customers and consumers—and give them not just a brand that they see on a package. 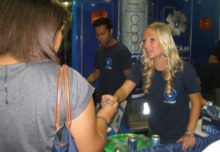 It brings the brand to life for them. It was our way to turn the tables and thank all of the consumers and customers who have been serving our coffee over these years for helping us reach this milestone,” says Melissa Gilreath, brand manager at New England Coffee. A newly redesigned website, a special Centennial Reserve coffee, a commemorative book and short film round out the campaign, and discussions are underway to bring the tour to Florida later this year. Agency: Rice McVaney Communications, Hingham, MA. 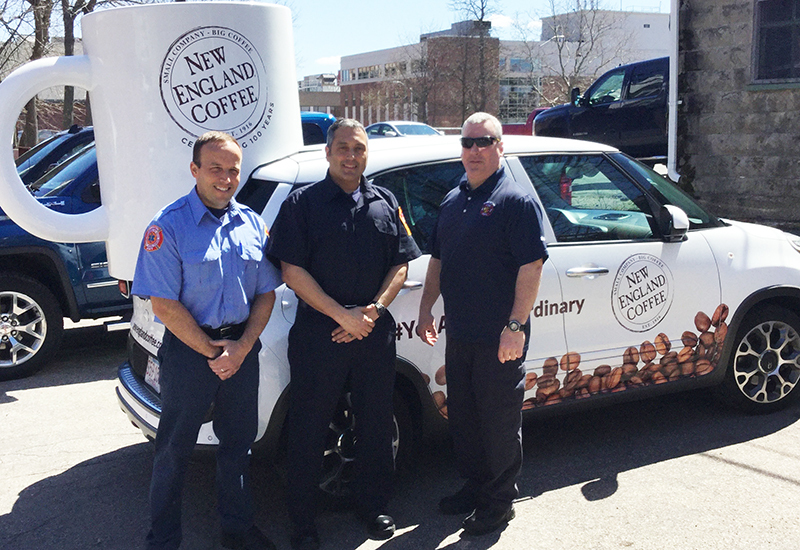 New England Coffee’s mug mobile reaches consumers at community events, and stops at fire and police stations.